Johan Reinhard is a forerunner in the study of high-altitude archaeology. Focusing on ancient peoples, his trips regularly take him up mountains, underwater, and into jungles. 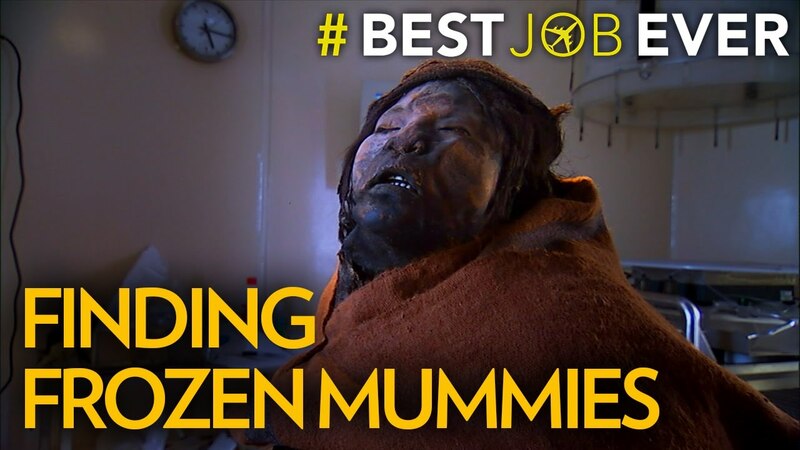 His team also found something you don’t see any old day: frozen Inca mummies. Explorers are often seen as pioneers, but National Geographic Explorer and Rolex Laureate Johan Reinhard is a pioneer in the field of exploration itself. He was a forerunner in the study of high-altitude archaeology, the research of sites at 17,000 feet and above. Focusing on ancient peoples and their cultures, Reinhard’s trips regularly take him up mountains, underwater, and deep into jungles. On expeditions to the Andes Mountains in Peru, he’s found Inca artifacts that are so well-preserved, they look brand new. He and his team also discovered something in the 1990s that you don’t find out in the field just any old day: frozen Inca mummies. The mummies, left as human sacrifices some 500 years ago, were almost perfectly preserved. His venture has since led to more than a dozen frozen Inca human sacrifices found across five mountains in the Andes! Reinhard’s exploration and discovery of the Inca artifacts was a first, as the sites had been virtually inaccessible before then due to the high altitudes.